"So we preach Christ to everyone. With all possible wisdom we warn and teach them in order to bring each one into God's presence as a mature individual in union with Christ"
Welcome to the Children for Christ website! 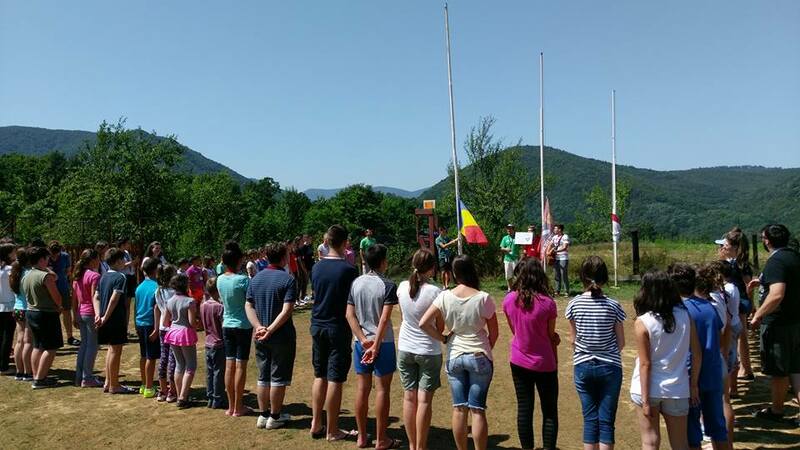 We are a Christian organisation, based in the UK, working in Romania, and exist to share the gospel with children. 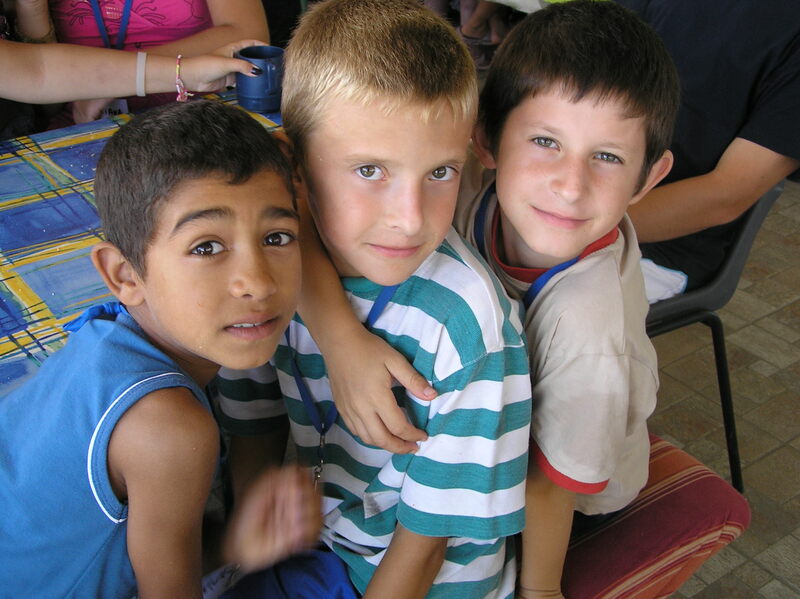 Throughout the year we have programmes for presenting children with the message of Christ. 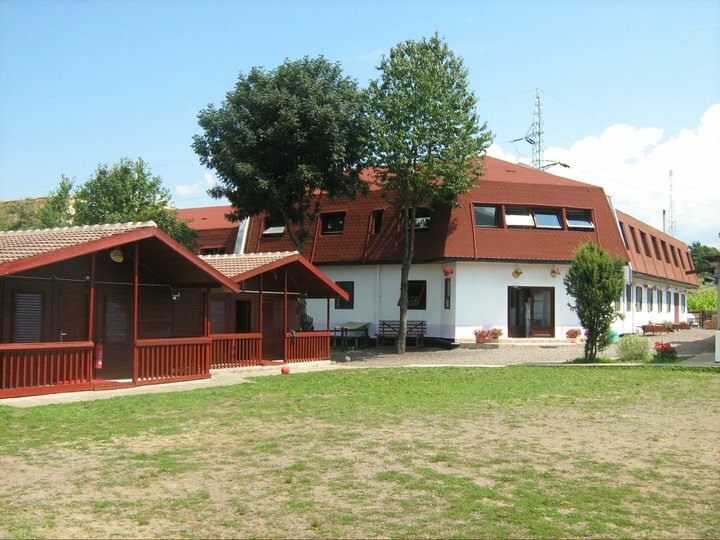 During the winter months, from October to May, we hold Home Bible Clubs; in the summer, from June to September, we run children’s camps in the picturesque setting of Varfurile. Please browse our website and see what we do; we would appreciate your support and your prayers.